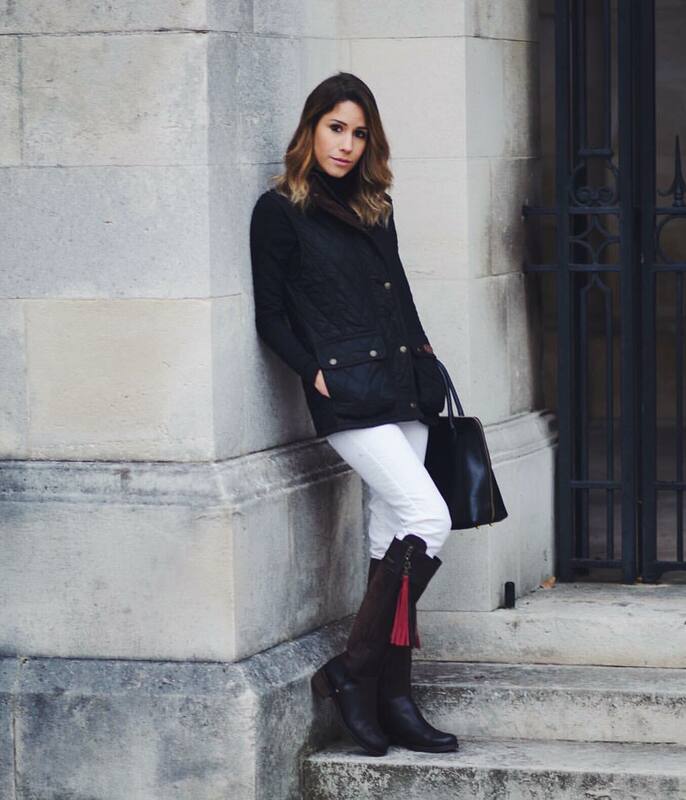 A good pair of stylish leather boots is a wardrobe essential. 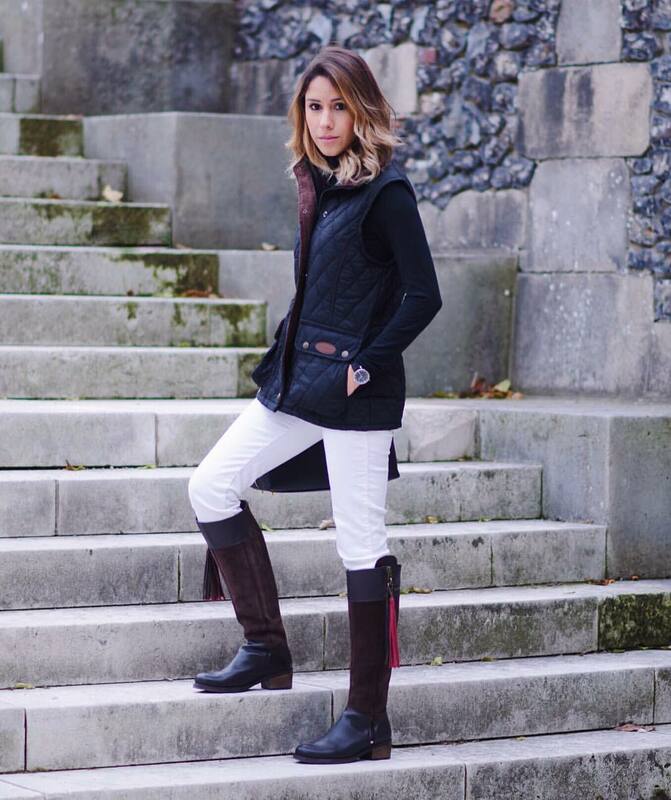 When I came across Welligogs and their beautiful equestrian styled apparel I couldn’t stop daydreaming about country walks in the Cotswolds or stylish coffee breaks in London. Welligogs represents British design. With each piece being hand-cut and sewn, Welligogs portrays the British countryside with a modern twist through their colour palette and precision to detail. 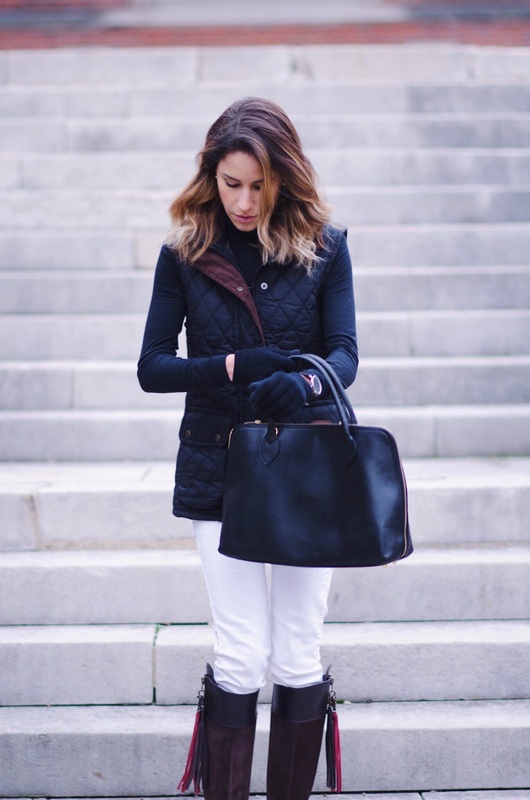 Both the Camilla wax gilet and Mayfair boots shown can be worn in the countryside or in a fast-paced cosmopolitan city such as London. 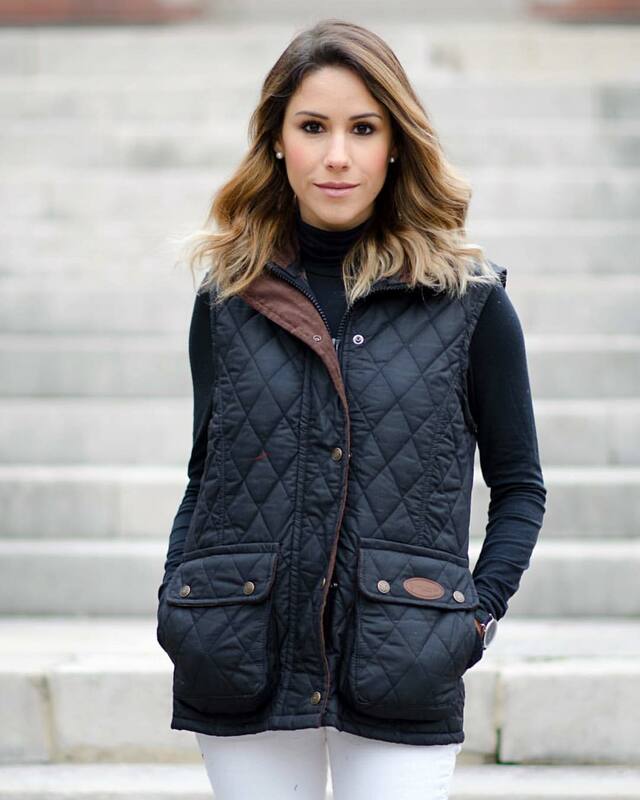 Welligogs’ apparel is superbly stylish and made from high quality tweed, wool, was and leather. From wintering up with Welligogs I can say that comfort, function, performance and style best describes this gorgeous British brand. I can’t wait to wear these boots during the Christmas holidays!